Hey guys! How excited are you for Christmas now? Did you wear your Christmas jumper on Friday? 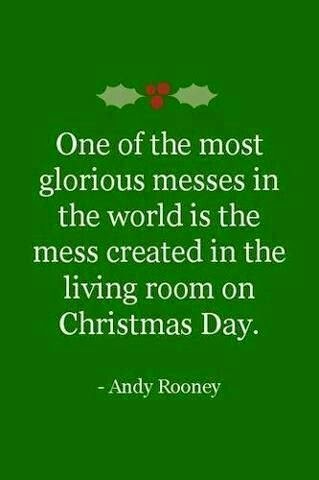 I did, seeing everyone in them made me realise just how close Christmas is! At Halloween, I put up my Halloween pinterest board and it got a lot more attention than I thought and since I love pinterest and you do to i thought I'd show you my Christmas one! 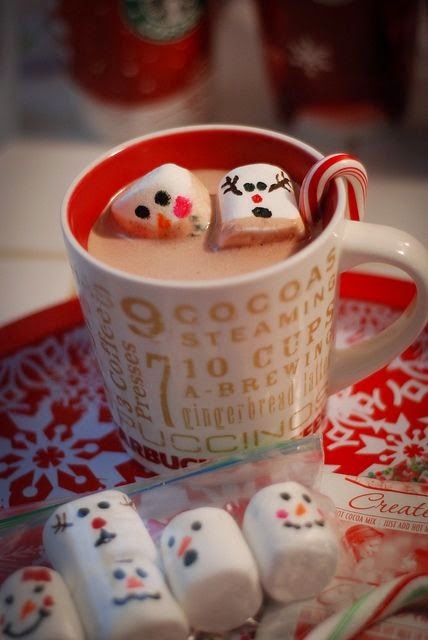 I adore hot chocolate, it's one of my favourite christmas (and summer tbh) drinks ever. There's nothing I love more than settling down with a hot choccy and watching a film or reading, in fact last night me and my sister snuggled down with our hot choccys and watched pride and prejudice! 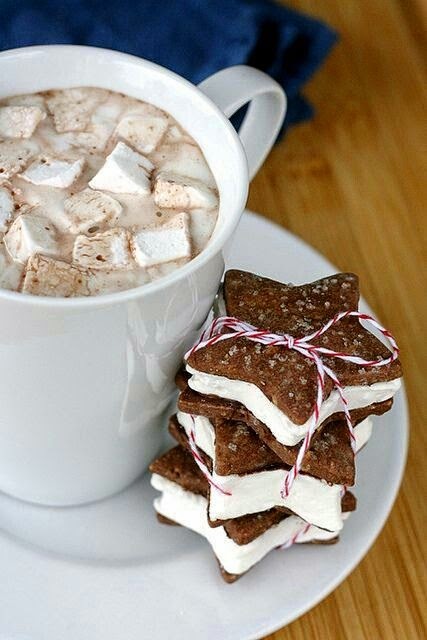 Pinterest is hot chocolate agogo and these were some of my fave's. 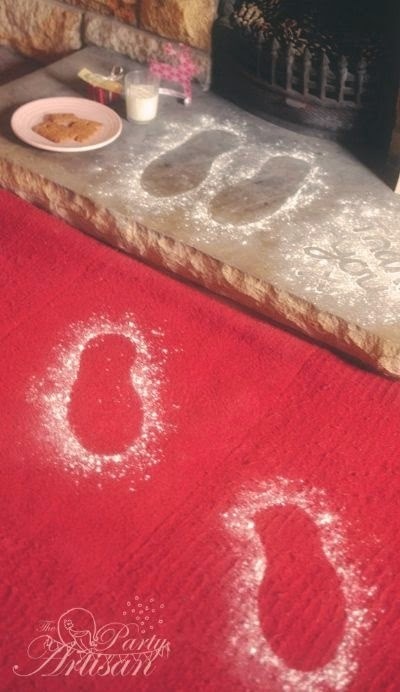 This is such a cute present idea! 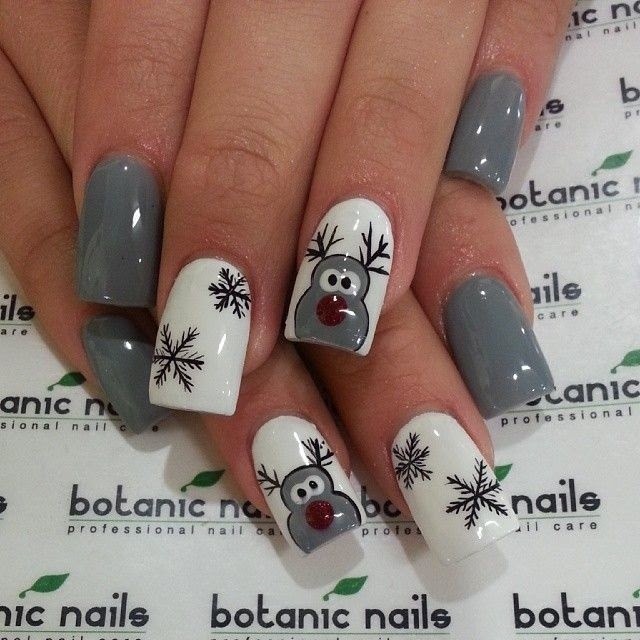 Where would Christmas be without Christmas nails! I love this quote! It's true, all the wrapping paper all over the floor while my cats play with it is one of my favourite feelings, even if it does mean there are no more presents left. Christmas films are my favourite by a mile. I just bought nightmare before christmas and I'm looking forward to watching that soon! 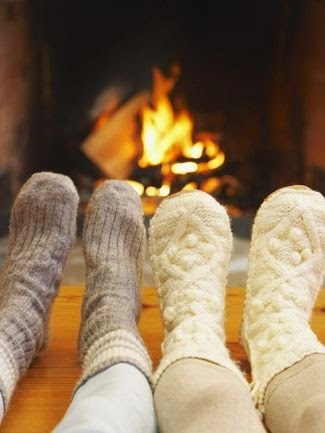 This picture is so cute, love being snuggled by the fire! 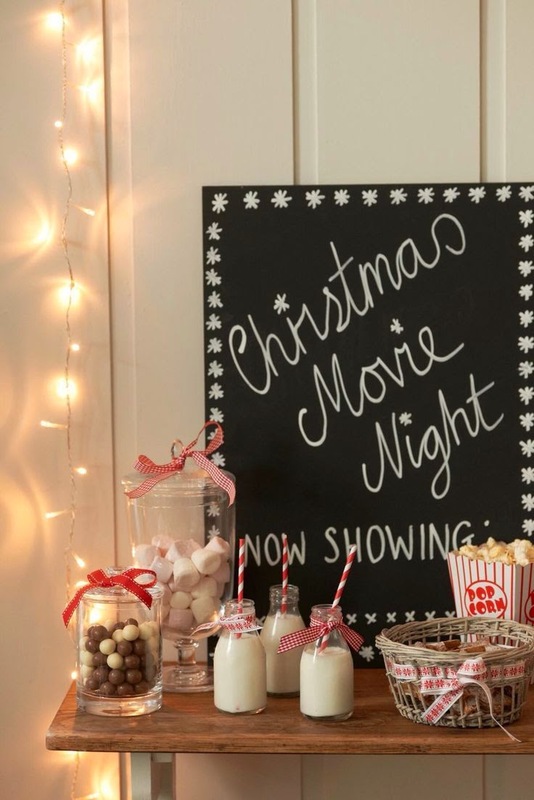 This is a lovely idea if you have children, really make christmas magical! 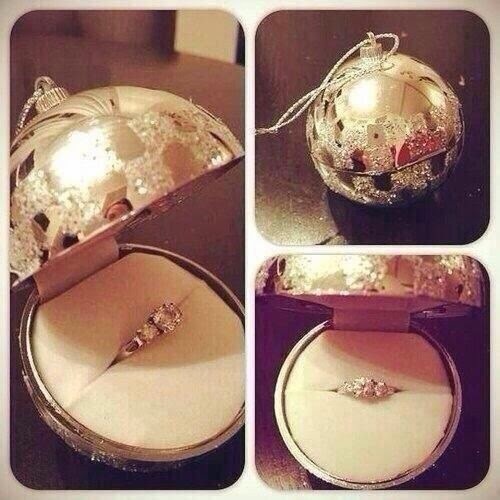 Finally, my favourite thing on my pinterest board is probably this, as a massive lover of Chirstmas I would probably die if I was proposed to like this! 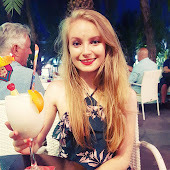 I'm Eleanor a 21 year old peppermint tea drinker and cat lover from Leeds currently a psychology student in Nottingham. 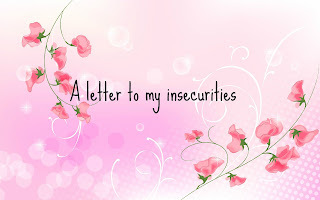 My little blog was set up in order to help as many people as possible, focusing on body issues and to inspire- now, Little Thoughts does a mix of beauty, lifestyle and book posts, as well a mix of other things too. You name it I probably do a post on it! if you want to contact me, email me! feel free to if you want a chat or if you want to suggest something you'd like me to write about! GUEST BLOGGERS WANTED FOR MENTAL HEALTH AWARENESS MARCH 2015!